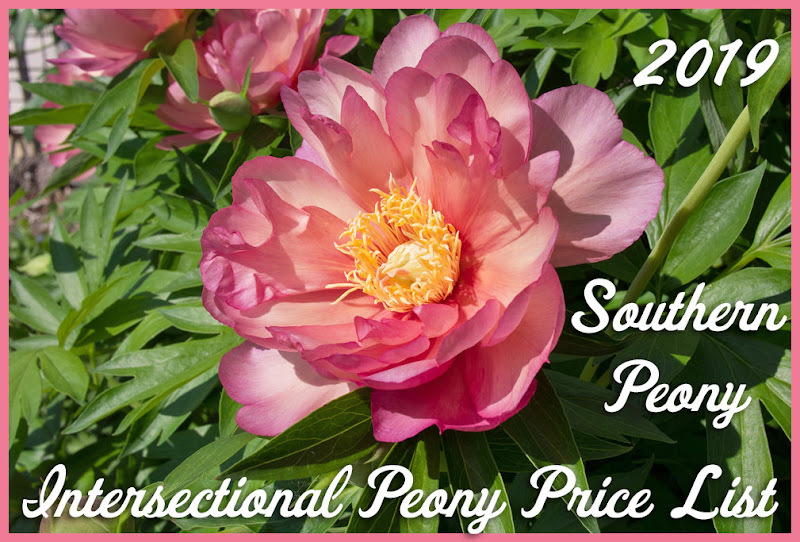 Deadheading your intersectional peonies is really a personal preference. 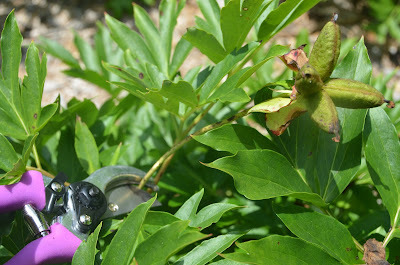 I actually prefer to leave the seedpods on my intersectional peonies. The seedpods actually provide some additional interest and height on the bush. Since intersectional peonies do not actually form seeds 99% of the time, the plant is not wasting any energy creating seeds if you leave them on. On the flip side since there not any seeds being created, you don't have to leave them on for seed production. Also some gardeners may find the bush more aesthetically pleasing without them. 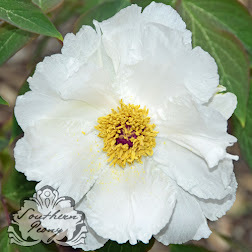 So this guide is intended to help all of the intersectional peony pruners out there. 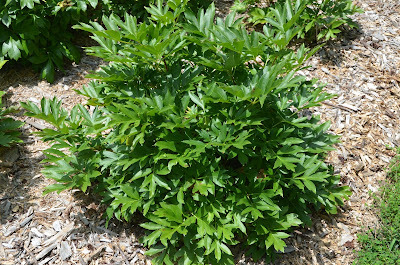 The method to Deadhead an intersectional peony is not too different from the method of How to Deadhead an Herbaceous Peony. Deadheading is the process of removing the spent bloom heads from your peony plant. To start this process you'll want to have your favorite pair of pruners and a trash bag handy for deadheading. 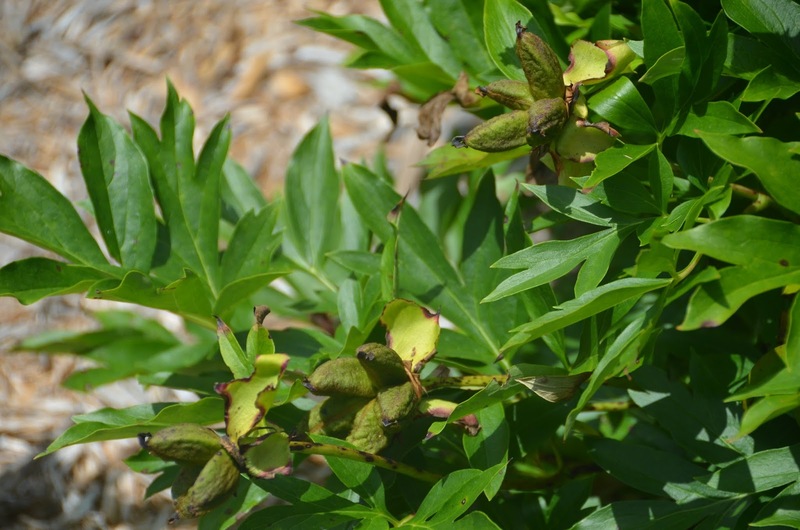 Since it is not a good idea to compost your peony clippings due to fungal blight concerns, you will want to throw away the seedpods after pruning them from the peony bush. When you prune the seedpods from the plant, you'll actually cut off a portion of the stem. This portion of the stem can definitely carry fungal spores in the stem tissue. So put the seedpods in your trash bag after you've removed them. Take a look at the seedpod you'd like to remove first. If you follow the stem down to the first leaf junction, you'll find the point where you'll want to prune your plant. You'll want to make your cut just above the leaf junction to trim the stem down to this point, while preserving as much of the foliage as possible. After you make the cut, collect your deadheaded seed pod and put it in your trash bag. Simply repeat this process for each seedpod on your peony plant until you have removed all of them. 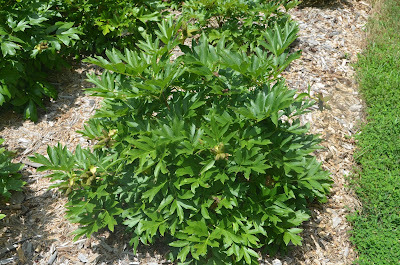 After pruning your intersectional peony, the plant will appear a little cleaner, and a little greener. Now is a good time to add a slow release organic fertilizer or composted cow manure around the drip line of your peony plants. 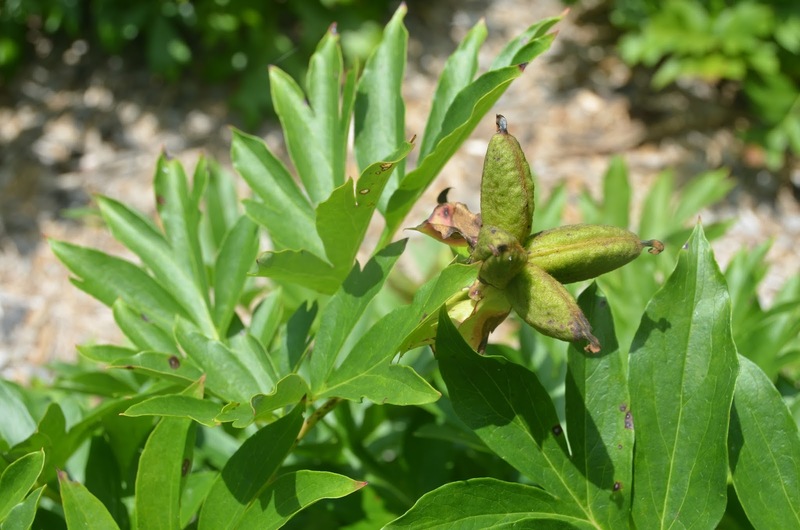 Slow release, organic nutrients will be available throughout the season for your peonies, even into the fall when they are storing energy and nutrients to produce next year's blooms. 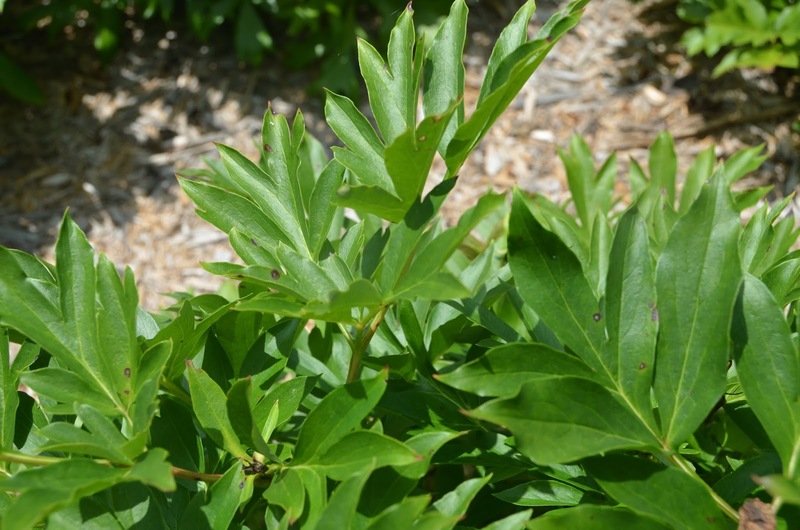 Also if you have any extended periods of drought over the summer, you will want to give your peonies some additional water to keep the foliage from wilting. Peonies are tough plants, and they can definitely withstand some drought. Mine have several years, but the plants will be healthier with some added water. That's it. Sit back, enjoy the green, and start dreaming about how many big beautiful blooms you'll have next year!